Not sure if your roof will make it through another tough Buffalo winter? 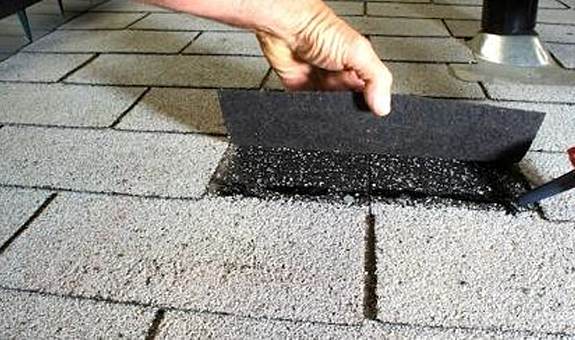 Our roofing experts can inspect, and tune-up your roof to keep it in tip-top shape. Fill out the contact form to the right, or call us now to schedule your inspection and tune-up.